YouthABLAZE exists to help teens deepen their faith, meet new friends, and create lasting memories. Our staff and volunteers are committed to helping you experience a vibrant relationship with Christ on a personal level. He is the one that will transform your life forever.  So join us for our Small Groups on Sunday mornings at 9:00am and for our youth service called Ignite, on Wednesday nights at 7:15pm. Your going to love it! 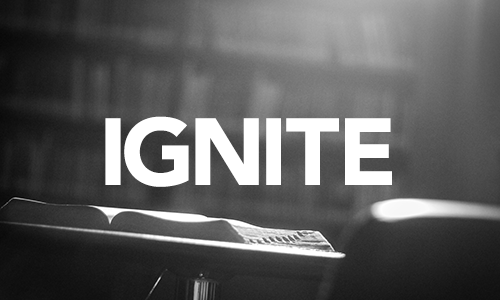 Our midweek service is Wednesday nights at 7:15 PM, and its called Ignite. Its a chance for us to get together in the middle of the week, hear from God’s Word, sing praises to Him, and have a ton of fun while we do it!